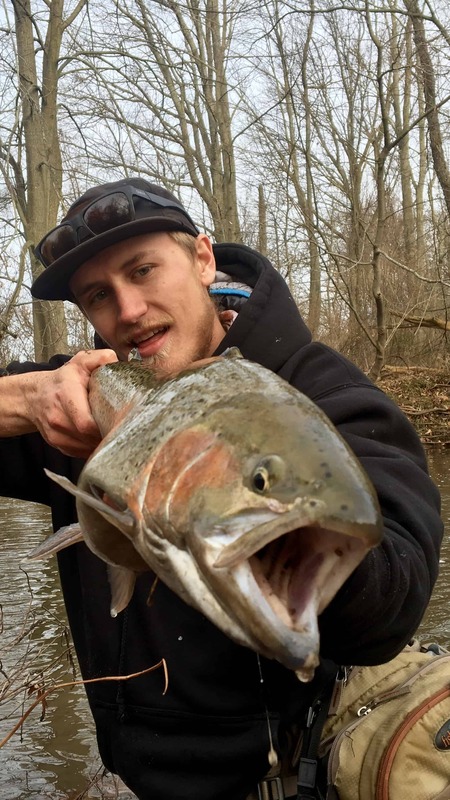 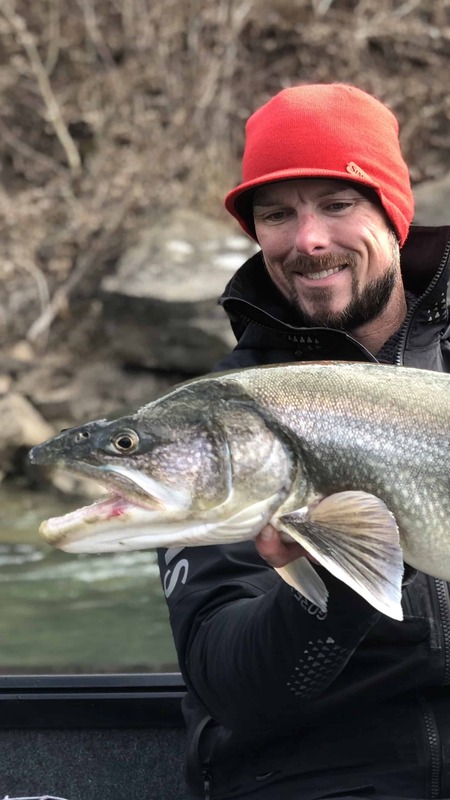 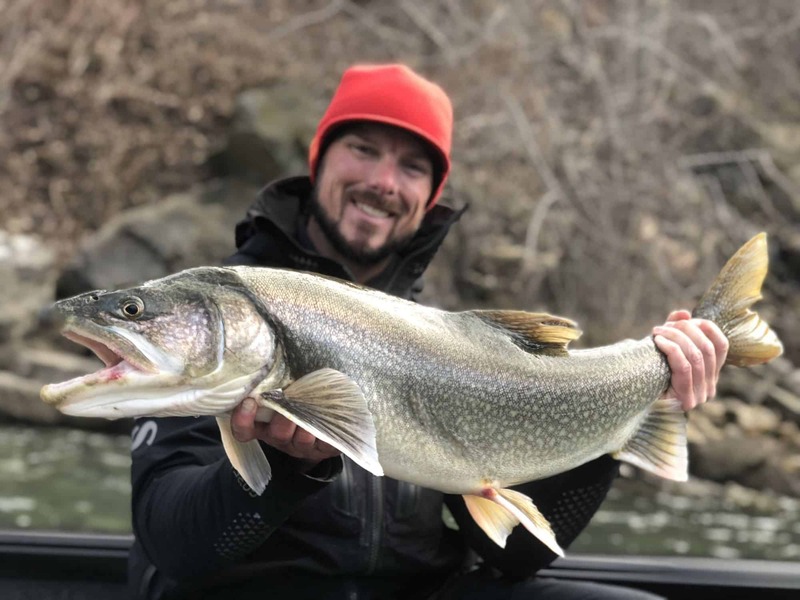 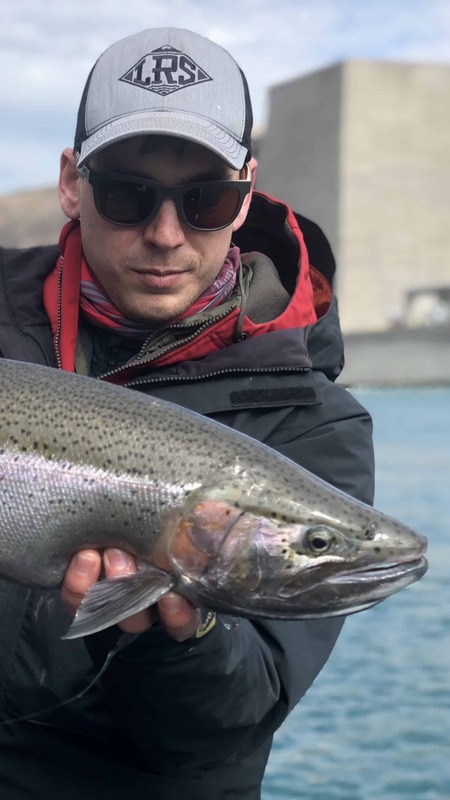 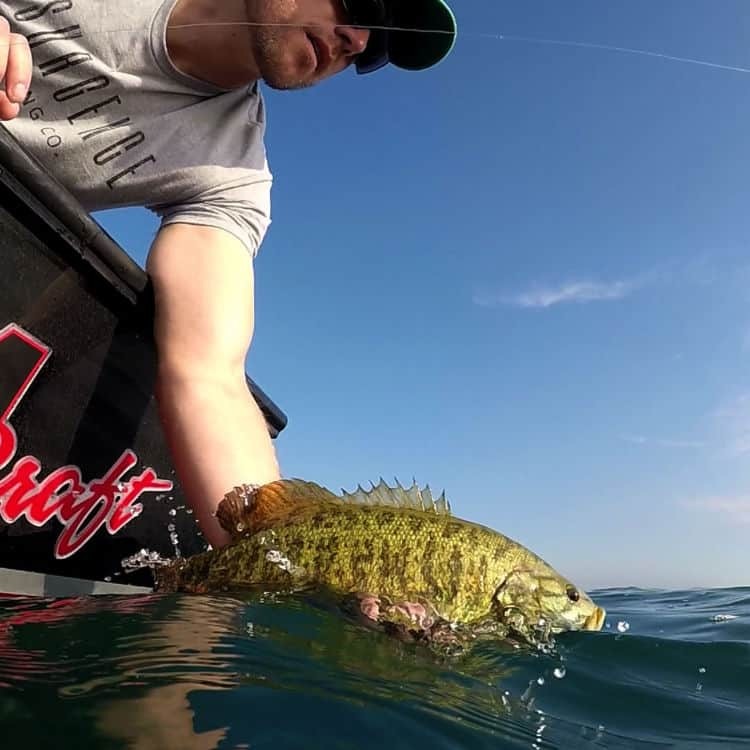 Buffalo NY Fishing Charters & Guides- Brookdog Fishing Co.
Is to provide our clients with the best fishing experience possible while developing lasting friendships along the way. 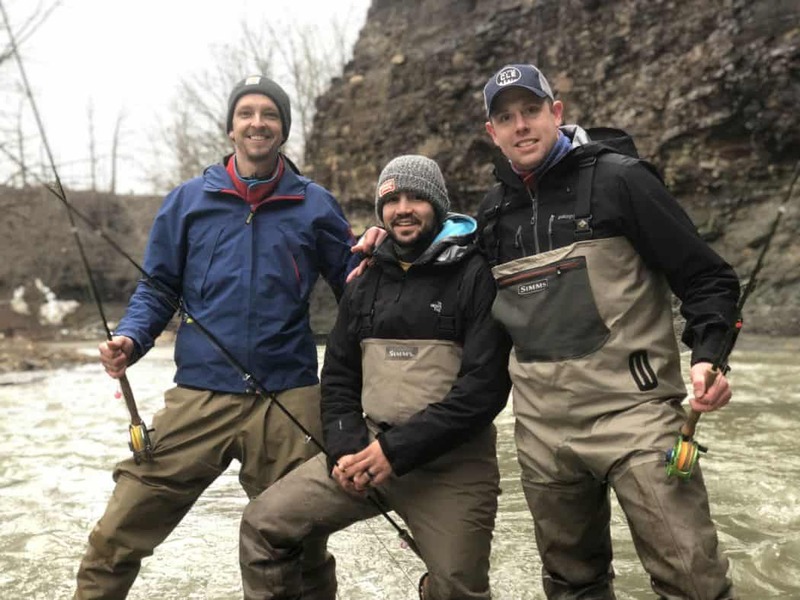 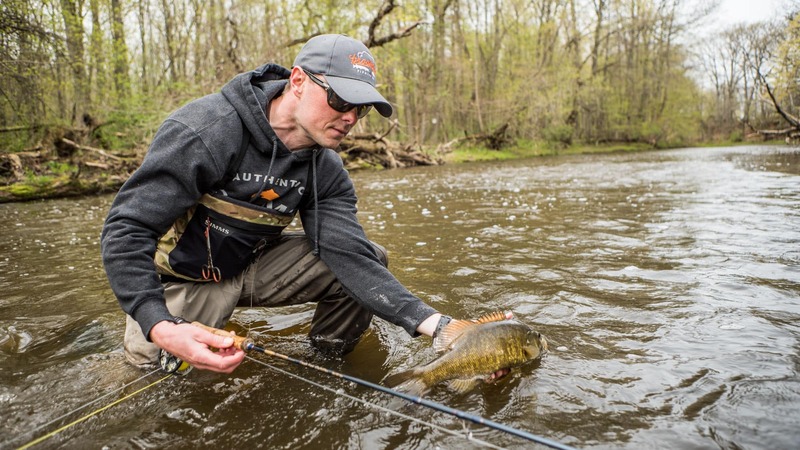 Inspired by camaraderie between brothers and close friends while fishing and camping in the wilderness of New York and Pennsylvania, our passion for fishing, years of experience, and love for teaching those interested in the sport set us apart. 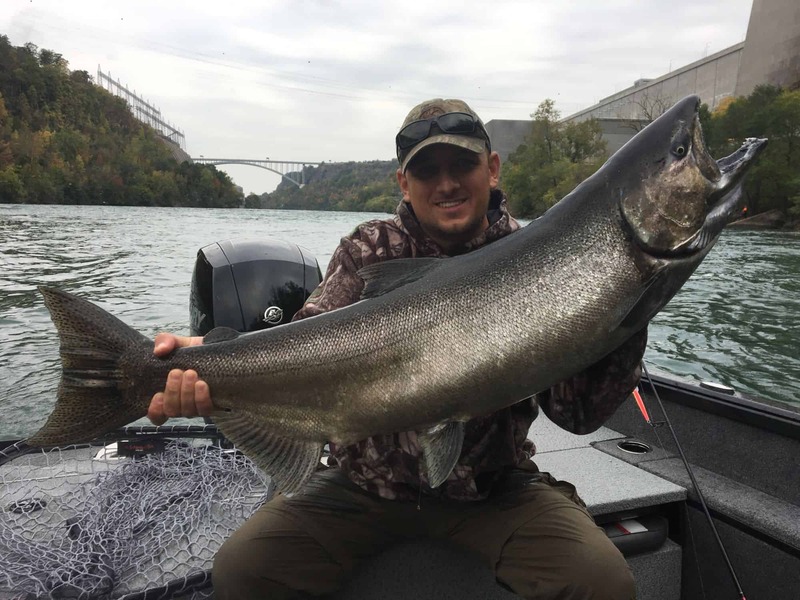 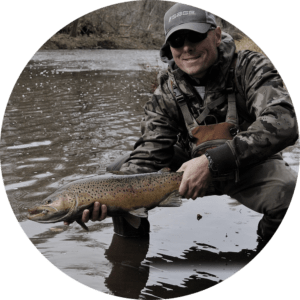 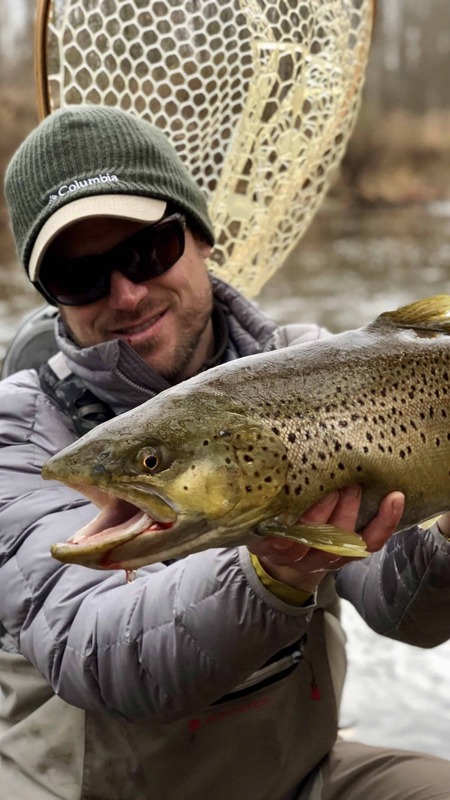 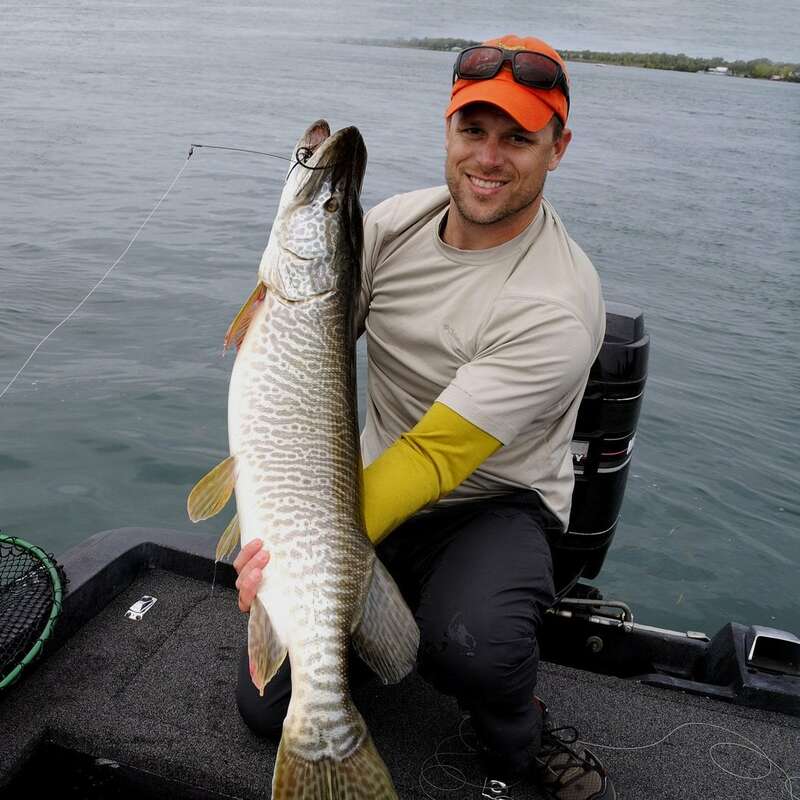 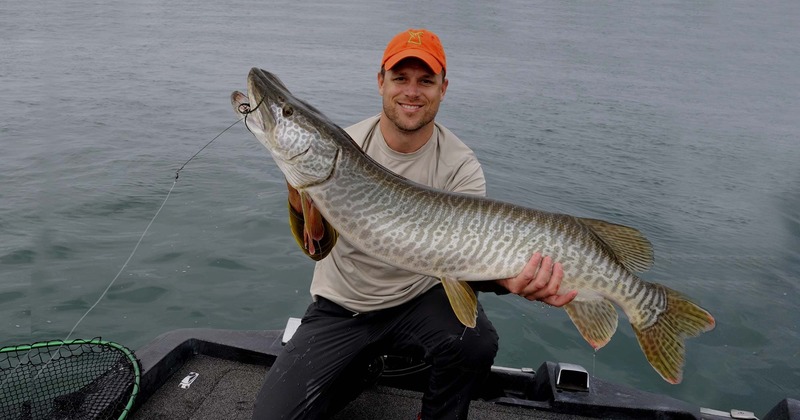 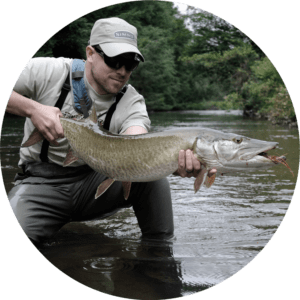 Whether you are in Buffalo, NY or national, let Brookdog Fishing Company help you explore and better define the, “best fishing experience possible,” while exchanging ideas, trading stories, and making plans for charters & trips to come. 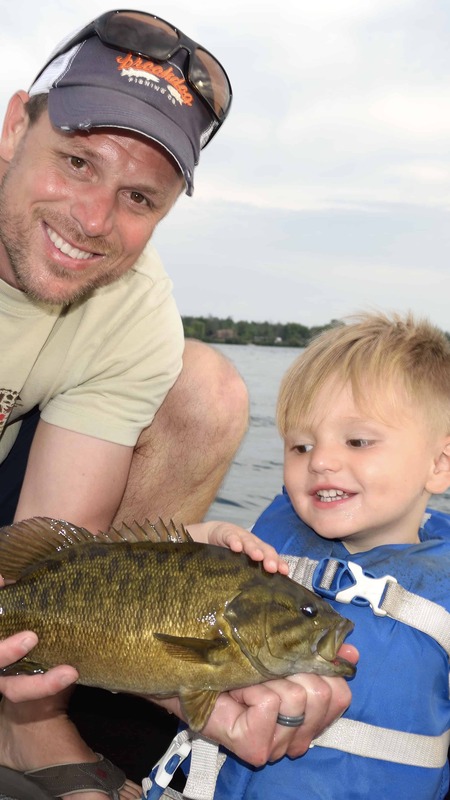 Winter, Spring, Summer, or Fall, book a fishing trip with us for the best way to experience the diverse fisheries of WNY.